Located in downtown Lebanon, VA. 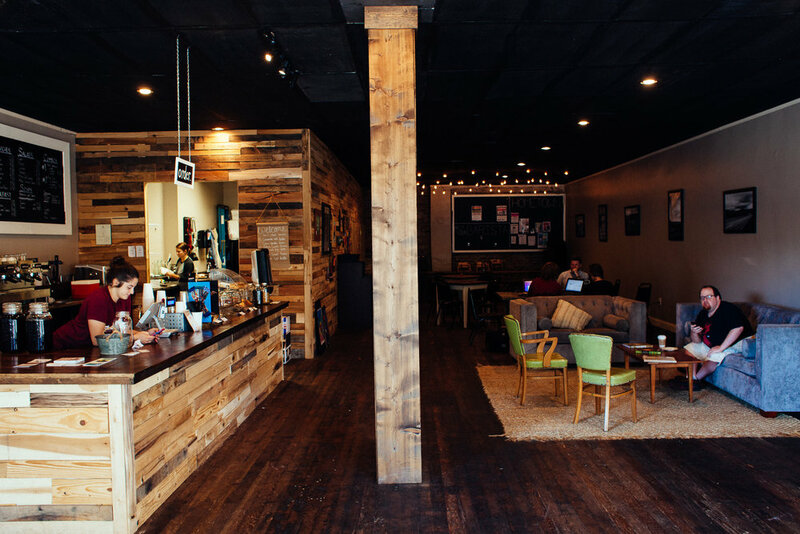 Restore Community Coffee is a place of delicious locally roasted coffee & espresso, quality sandwiches, salads, and soup, and great friends. 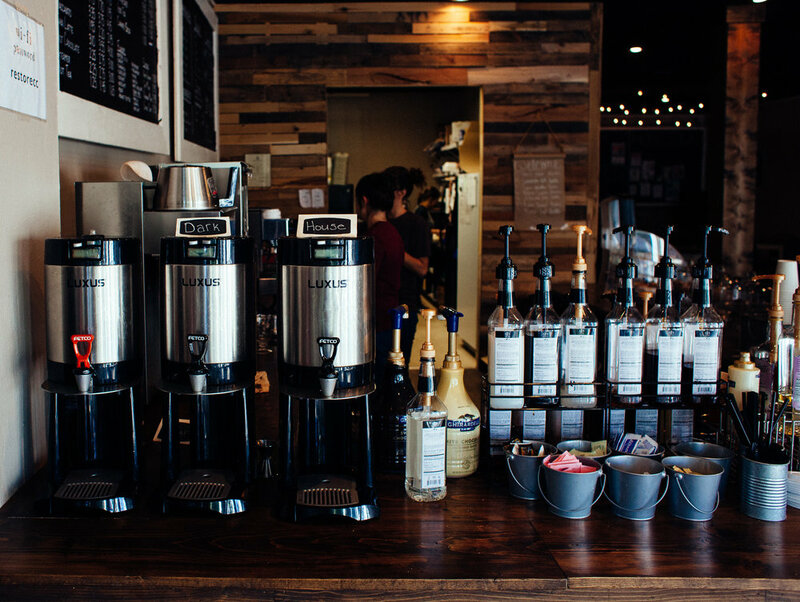 At Restore Community Coffee, we're committed to serving you an excellent cup of coffee. That's why we get our beans from a local roaster, Dark Hollow Roaster in Sugar Grove, VA. We promise freshly roasted and freshly ground beans every time. If you're just beginning your journey with coffee, we're here to help! Explore our menu. 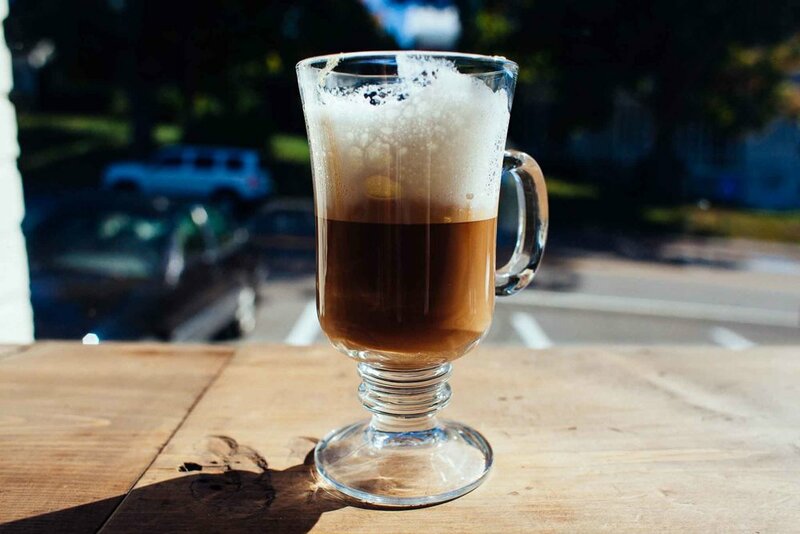 It has something to offer for everyone from espresso to chai lattes. 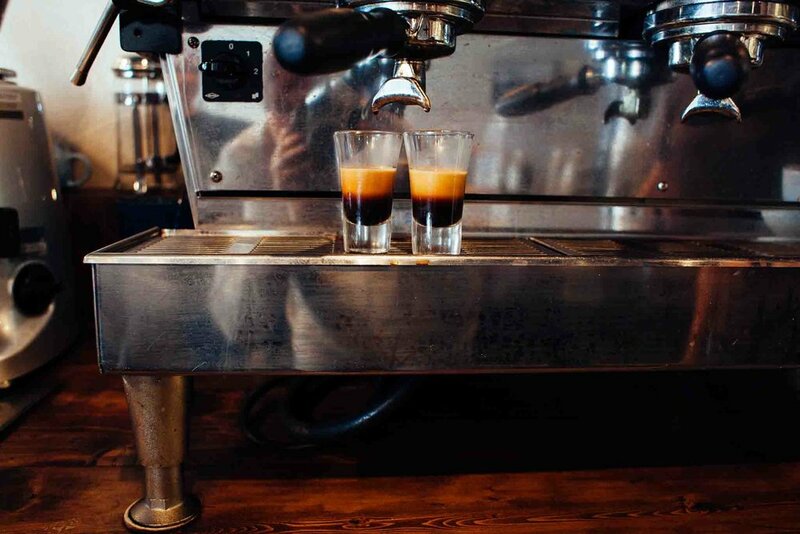 We want to be your source for all your coffee questions. A cup of coffee isn't at its best without great friends to share it with. That is why community is part of our name, and at Restore Community Coffee we want to be an environment that fosters just that. We're committed to our customers and our town. 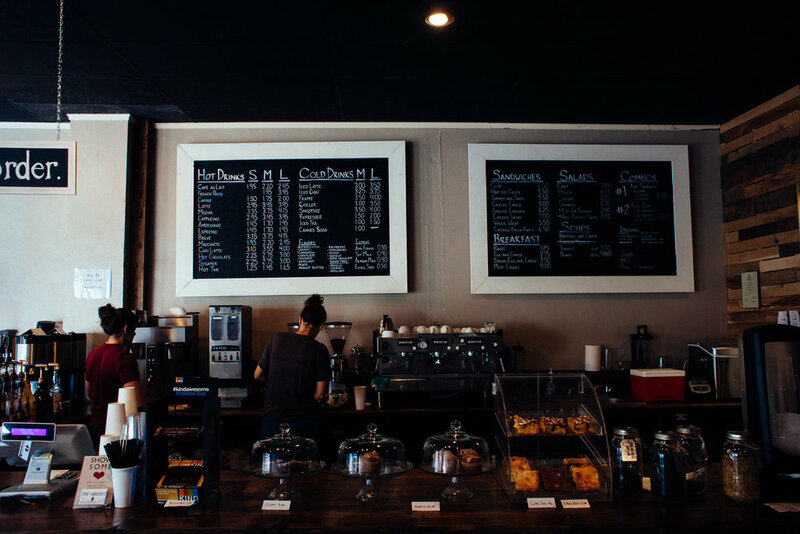 We hope that you find our baristas to be friendly and helpful. 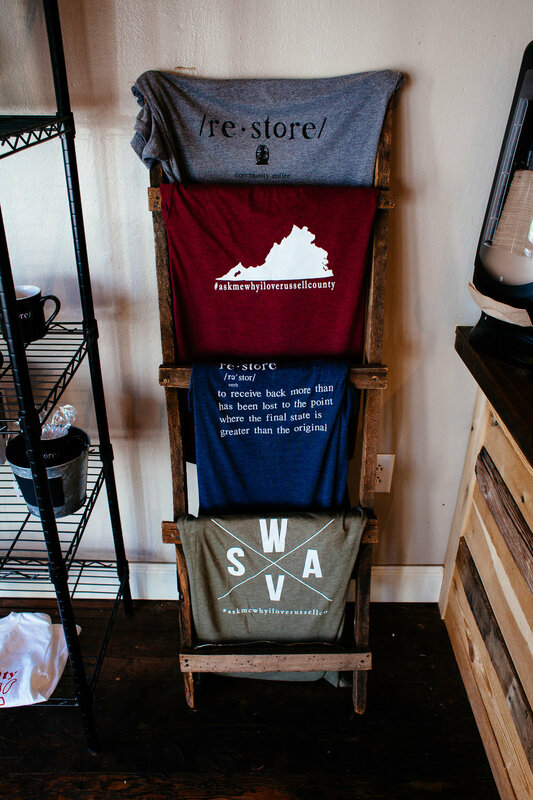 Our regulars are the heart of our local business, and we appreciate you! We offer free wifi and plenty of seating, so you can come and stay awhile. 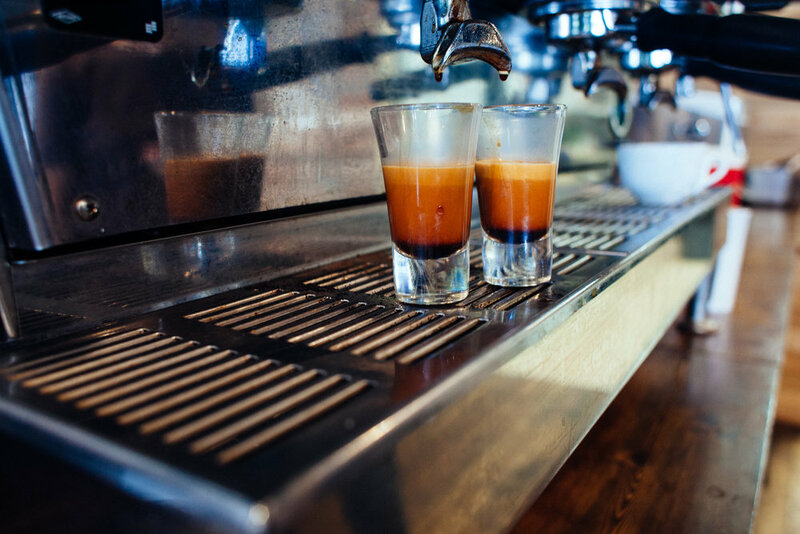 Our cafe is the perfect place for dreams to be born, friendships to begin, and hard work to persevere. If there is anything we can do to make your stay more comfortable, let us know!